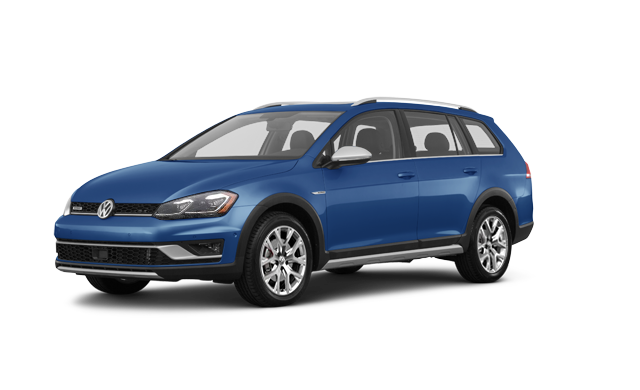 You’ll find the best VW lease offers near Boston at Quirk Volkswagen in Braintree, MA. Our large inventory allows us to give our customers great deals on new VW zero down leases. Browse our new VW zero down lease offers and visit Quirk Volkswagen in Braintree, MA today!